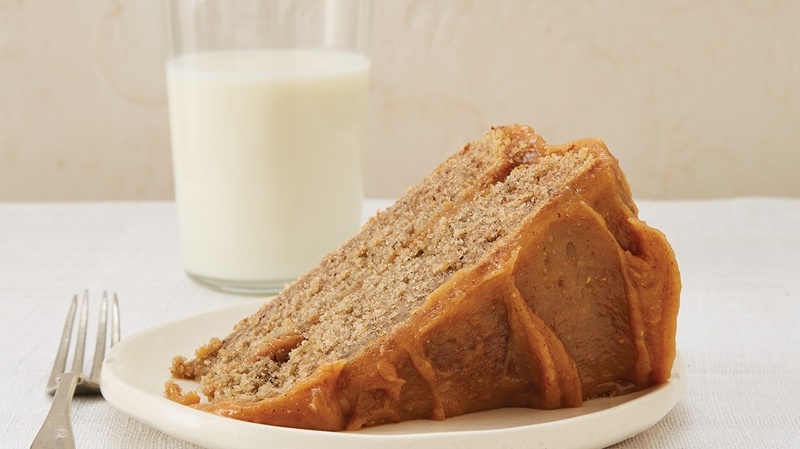 Banana peel cake. 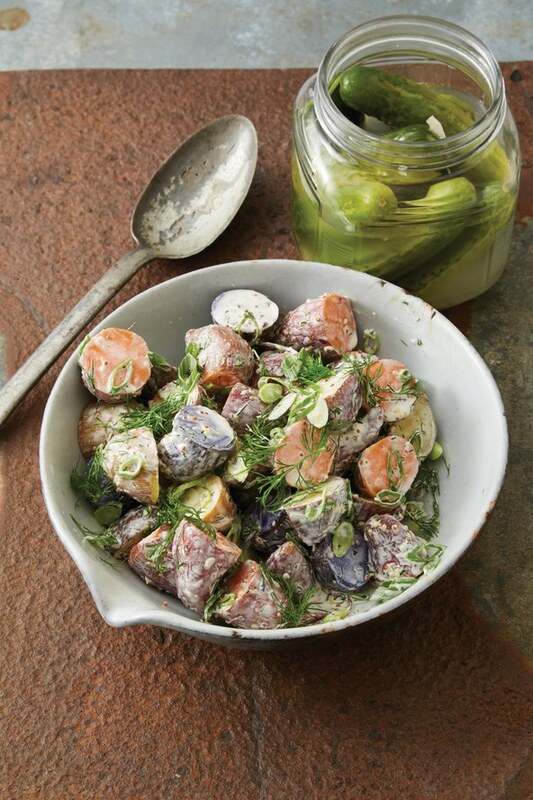 Excerpted from "Cooking With Scrap: Turn Your Peels, Cores, Rinds, and Stems into Delicious Meals" by Lindsay-Jean Hard. Photo courtesy of Workman Publishing. Photo credit: Penny De Los Santos. On average, each American produces 133 lbs. of food waste each year while 40% of food in this country goes uneaten. In response, the USDA has set a nationwide goal to cut food waste by half by the year 2030. 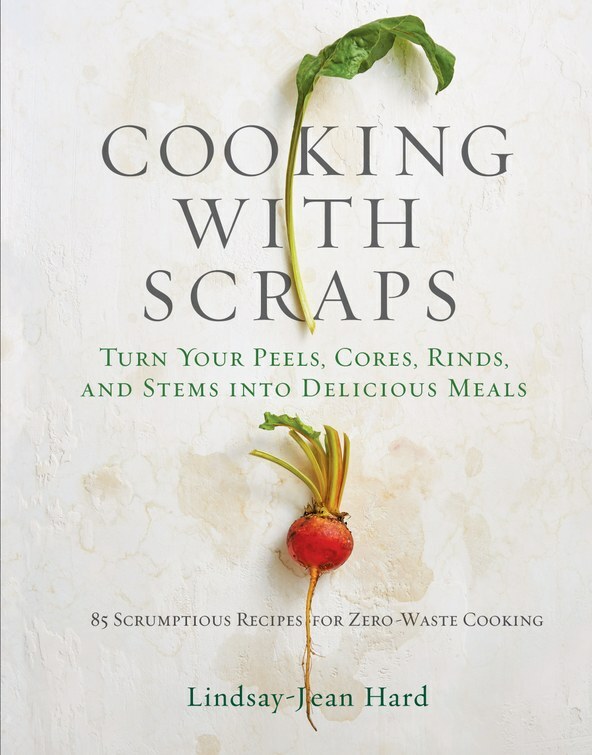 “Cooking with Scraps” author Lindsay-Jean Hard suggests doing your part by cooking with things like peels, cores, rinds, and stems. The Farm Bill just passed. So, what’s in it? Bestia was the restaurant that was never supposed to work, according to chefs Ori Menashe and Genevieve Gergis. In 2012, the Arts District was a different animal. The LA Times recently named two accomplished food critics as successors to the late Jonathan Gold.